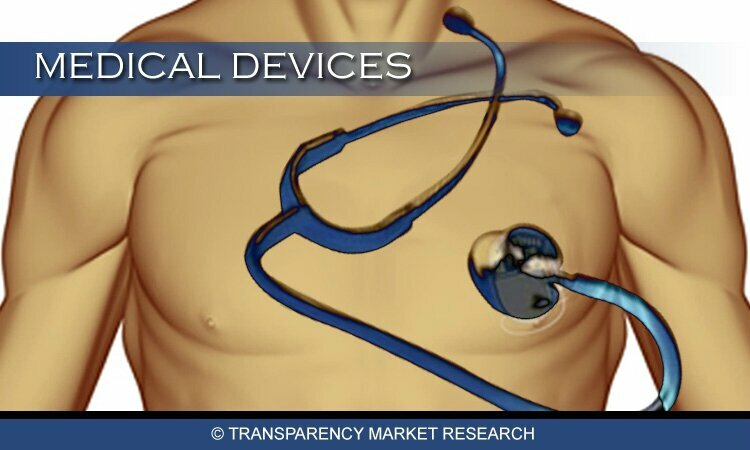 Transparency Market Research is Published new Market Report “Polyacrylamide (Non-ionic, Cationic, Anionic, and Others) Market for Water Treatment, Petroleum, Paper Making and Other Applications - Global Industry Analysis, Size, Share, Growth, Trends and Forecast 2013 - 2019," which observes that the polyacrylamide demand in 2012 was worth USD 3.95 billion and is expected to reach USD 6.91 billion by 2019, growing at a CAGR of 8.4% from 2013 to 2019. In terms of volume, the demand for polyacrylamide was 1,337.5 kilo tons in 2012 and is expected to cross 2,204.5 kilo tons by 2019, growing at a CAGR of 7.4% from 2013 to 2019. Polyacrylamide is an important polymer having various end user applications. Key raw materials used in the production of polyacrylamide are acrylamide copolymers and catalysts. The growing environmental concerns regarding both industrial and municipal waste water as well as rapid economic growth in Asia Pacific is expected to remain the major driving force for the polyacrylamide market. Volatile raw material prices are expected to be a key challenge for market participants. Anionic and cationic were the predominant polyacrylamide product segments, accounting for over 70% of total demand in 2012. Due to its ionic characteristics polyacrylamide is used in various waste water treatment applications. Polyacrylamide used in petroleum applications is anticipated to be the major growth market over the next few years. 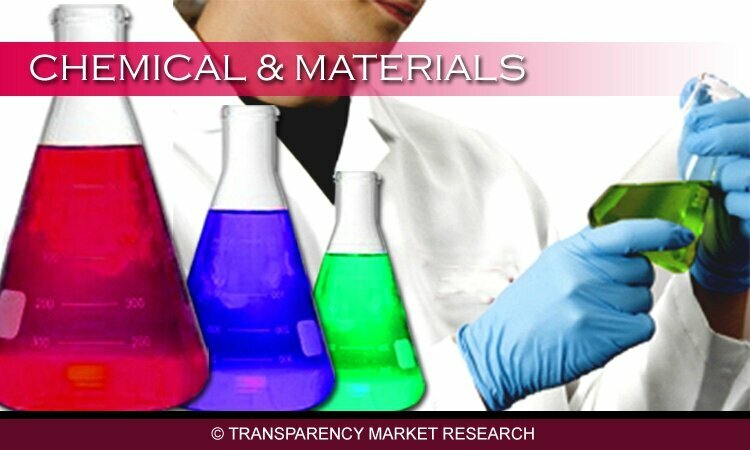 Growing mining activities across the globe are anticipated to increase the demand for polyacrylamide used in mining. Similar surge in demand is expected to be witnessed from shale gas extraction facilities where polyacrylamide is used as a friction reducer for economical oil recovery. Asia Pacific accounted for 49% of the total polyacrylamide market in 2012, followed by Europe and North America. Asia Pacific is also expected to be the fastest growing regional market in terms of both polyacrylamide consumption and production. This can be attributed to the growing economies in this region. Skilled labor, cheap availability of raw materials, equipments, and land has resulted in Asia Pacific emerging as a key destination for polyacrylamide producers. Recently various manufacturers have concentrated on capacity expansion in Asia Pacific to increase their production capacities. Europe is the other major region where polyacrylamide consumption was very strong and is expected to grow in demand with a CAGR of about 6.6% in terms of volume from 2013 and 2019. SNF, BASF SE, Kemira, PetroChina and Beijing Hengju Chemicals are some of the major participants in the polyacrylamide industry.